You are completely individual in every way and at RSG there is nothing that we love more than seeing homes that are totally unique and stand out from the crowd. The best thing about creating a unique and personal home is that it's so easy to do! You just need to curate the pieces that you love and style them around your home. Super unique, the Curved Peacock Door Handles will do exactly that! 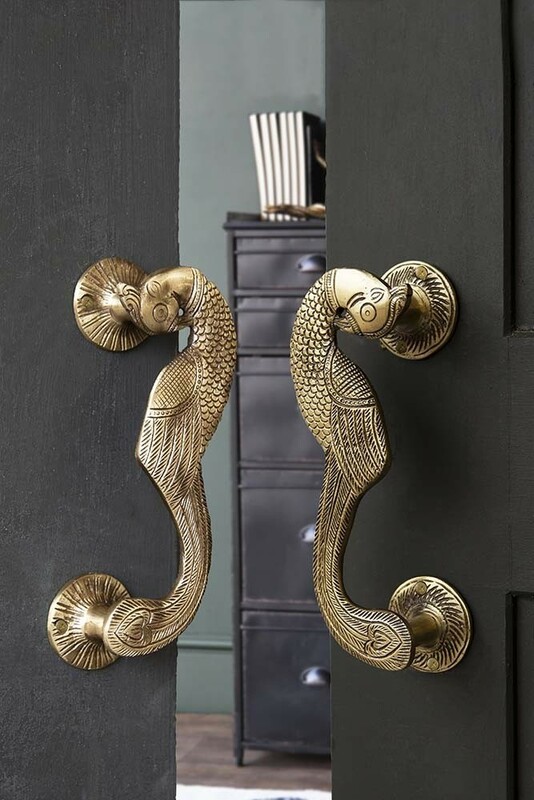 Quirky, stylish and oozing individual charm the set of animal/bird-motif Curved Peacock Door Handles will adorn your cupboard doors in any room in your home guaranteeing that you’ll always make a grand entrance in the home. 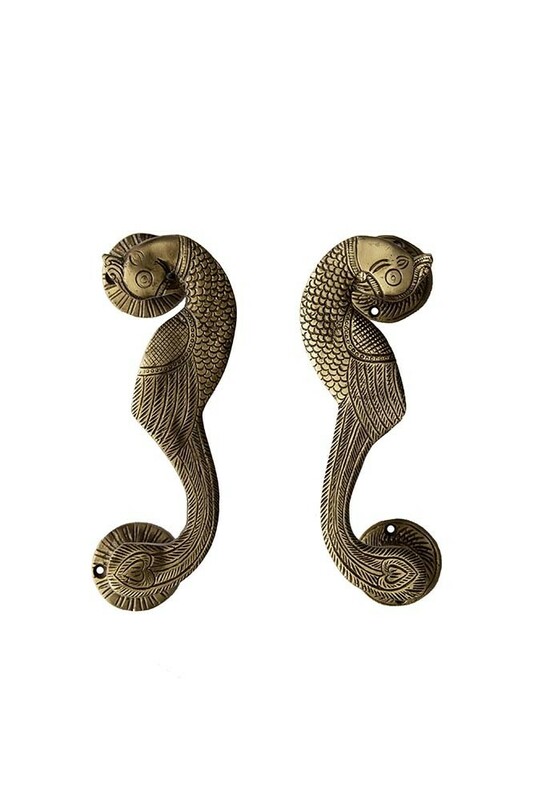 A lovely gift idea for that special someone, we know you’ll love the Curved Peacock Door Handles as much as we do. 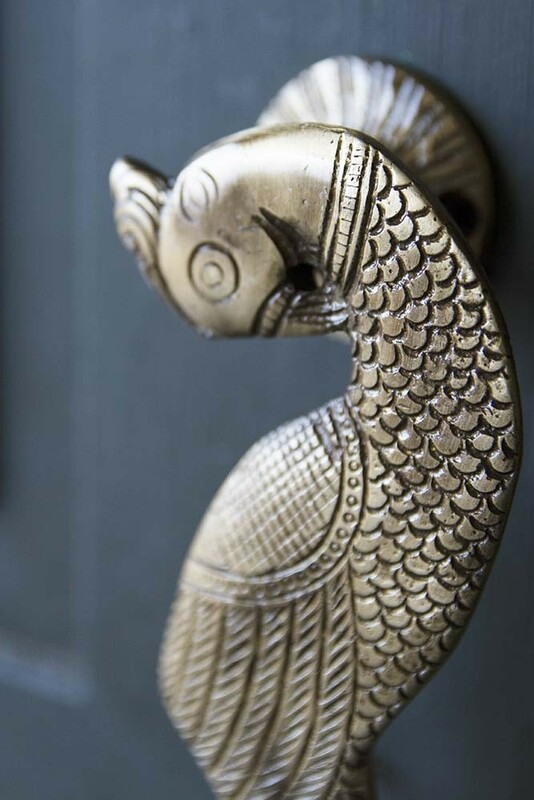 RSG Top Tip: If you are a renter consider replacing your door handles and cupboard knobs with the quirky Curved Peacock Door Handles. Not only is this an inexpensive way to update your interiors, but it's also super easy to install and once you move out you can easily swap back the original door handles and cupboard knobs.